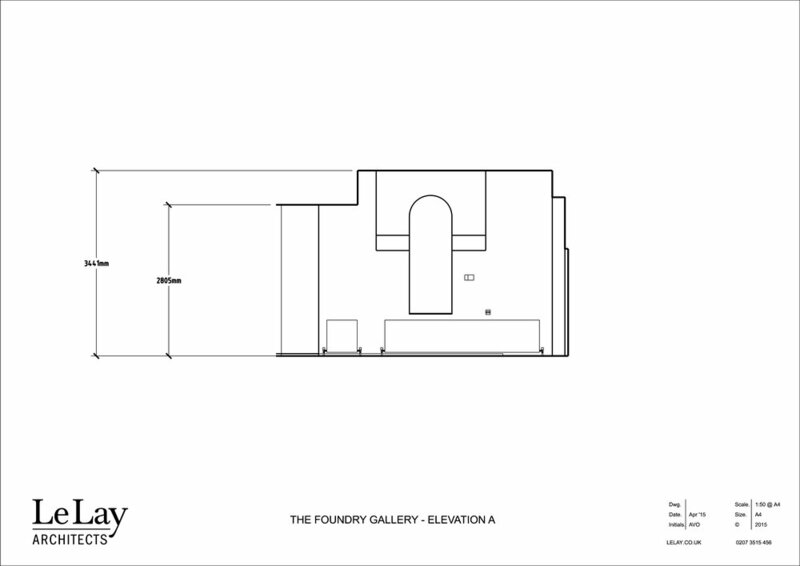 The Foundry Gallery is a contemporary gallery space which can be used for exhibitions by artists, gallerists and curators who are looking for a gallery space to rent in the heart of Chelsea, London. The Foundry Gallery is available to hire as a 'dry rental' in between our exhibition programme for a minimum of 1 calendar week. The cost for 1 calendar week is £800. This does not include VAT which is added at 20%. Please email us with the dates that we have available for 2018 / 2019. Work can be hung directly onto the walls. We can advice on fixings but these will be provided by yourself. The gallery has a lighting system with a combination of bulbs and fittings to suit your needs. There is access to welfare facilities and high-speed wi-fi connection. There is no off-road parking. When would you like to hire the gallery?